Most people will suffer with lower back pain at some stage of their lives; sometimes it is an acute episode which we can relate to a particular injury or strain, and sometimes the onset is gradual or insidious. I like to think of the “straw that broke the camel’s back (no pun intended)” in these gradual occurrences of pain, in that we can happily go along with our daily activities without any pain, and then suddenly something very minor such as a twist or awkward movement may cause the onset of pain. Over our life, we are constantly using our spine to move, walk, run, garden, sit, play sport etc, and small strains and sprains may be occurring without any pain being detected. Our spinal joints facilitate this movement of the spine, which is initiated by our muscles, and our ligaments and connective tissues provide barriers to this movement so we do not go beyond our anatomical limits. Due to the very mechanical nature of our body, the majority of lower back pain is simply that: “mechanical lower back pain”. 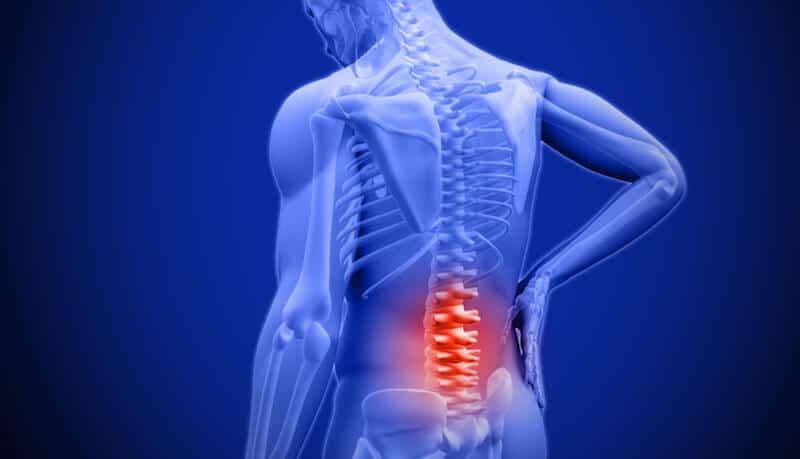 Often, mechanical lower back pain is due to vertebral joint sprains, where the joint may become “stuck” or hypomobile, or simply inflamed from overuse such as in repetitive activities. Muscular sprains can also occur due to overstretch of a muscle or persistent contraction of fibres within the muscle (spasm) but usually there is an underlying reason why a muscle will go into spasm. 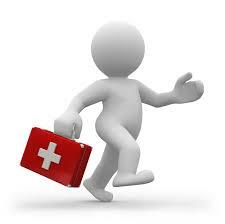 or some natural pain relief methods such as Magnesium cream, or other topical rubs. However if the body is not able to heal itself in a reasonable short time-frame, that is when we may be able to assist you by determining where the problem stems from, and treating it with a range of osteopathic manual therapy, as well as some take home exercise advice.